lighting - Best design ever made. Doo-Wop is a relaunch of the Navy Pendant, which was designed by Louis Poulsen and the Danish naval defense’s building department. The lamp was used in the naval defense’s quarters from 1950 to 1980.The fitting contained two reflectors, one providing downlighting with the outer shade providing a softer complimentary uplight, which creates a soft and focused light. 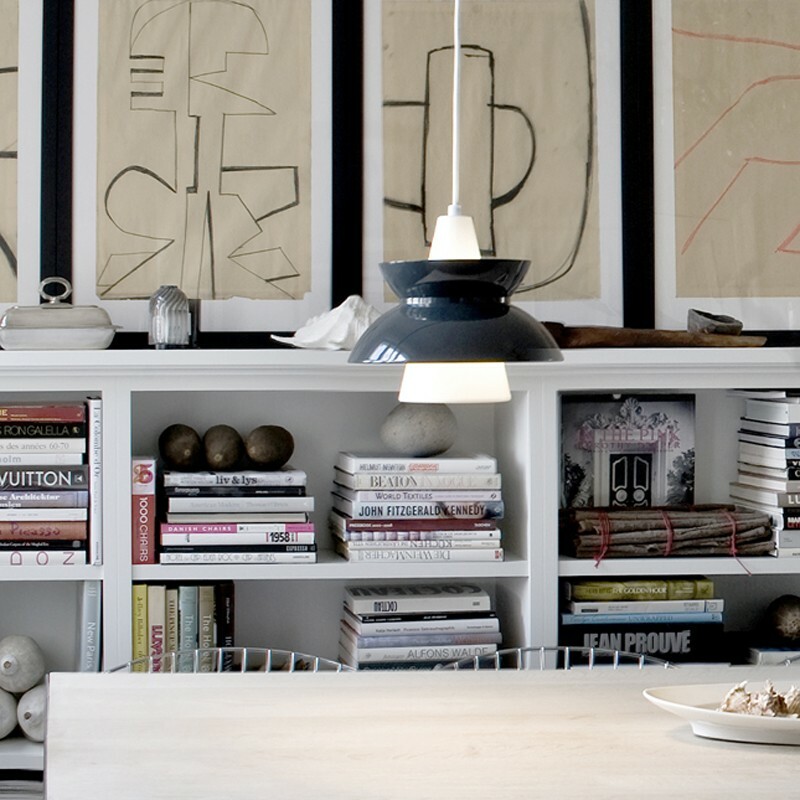 Following the interest in vintage products as the older models have become fashionable again Louis Poulsen wanted to offer the product to a new generation. Now updated to a more contemporary colour palette they are still manufactured in the same way as the original. Hand crafted the new Doo-Wop will become a classic in the future.